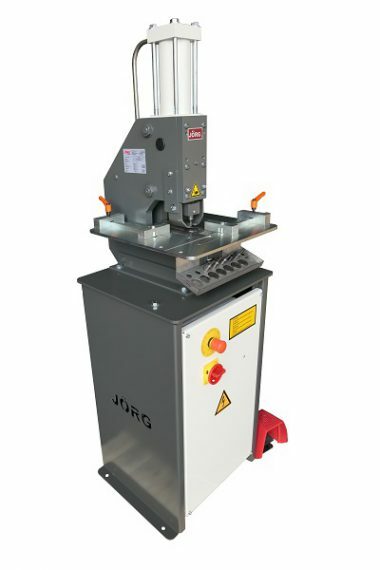 The Jörg hydraulic punching machine meets a need for technical services, production companies, schools and workshops, to punch accurately. Very suitable for single unit and serial production. 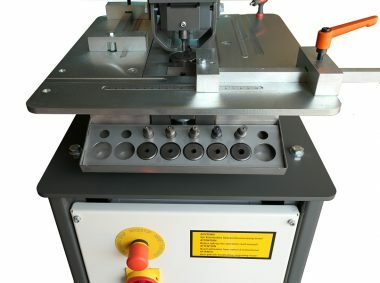 The punches and dies are easy to change and the stripper ensures the sheet doesn’t get stuck. The stops on the wide work table are easy to set and read on a mm scale. A standard set of punches is included. For less intensive use a manual version is available.